Magic Slim was still touring and making music at the time of his death. Magic Slim, a younger contemporary of blues greats Muddy Waters and Howlin' Wolf who helped shape the sound of Chicago's electric blues, died Thursday. He was 75. Slim's given name was Morris Holt. 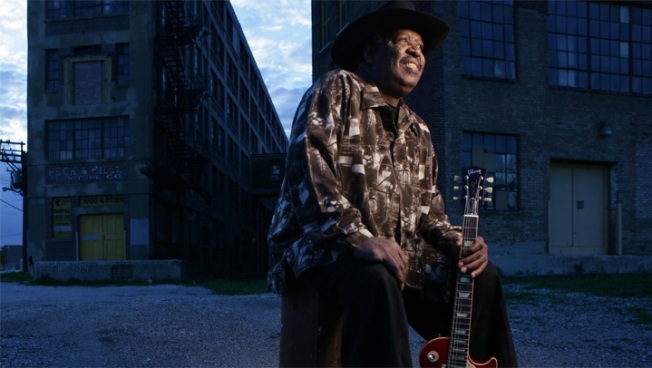 The Mississippi native established himself in Chicago's thriving blues community in the 1960s, but more recently lived in Lincoln, Neb. 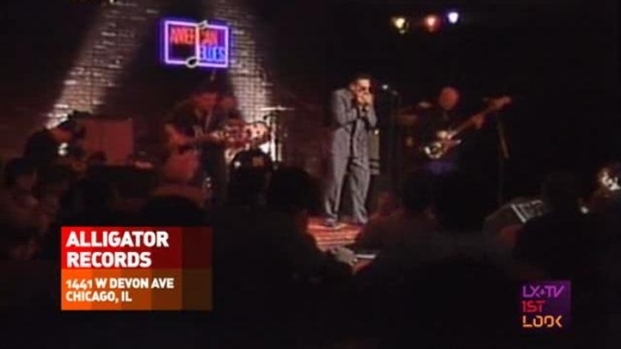 Explore the blues scene in Chicago. Holt's story was one of persistence. Like many bluesmen from rural Mississippi, he left a life that revolved around cotton fields and moved to Chicago in 1955. But competition on the South Side was fierce in those days, and he moved back home after failing to establish himself. Younger than many of the renowned bluesmen in Chicago, he maintained a career well into the 21st century. Holt and the Teardrops won blues band of the year at the 2003 Blues Music Award, and he released a record of covers last year. 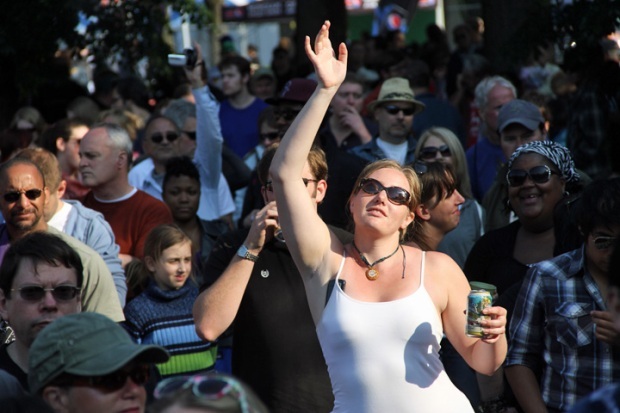 "If you were going to take somebody who'd never seen blues to one of their shows, it would be like putting them in a time machine and putting them in 1962," Salzman said. "No frills, no rock 'n' roll. It was just straight-ahead, real-deal blues." He didn't make his first recordings until 1966. He released his first album, "Born Under A Bad Sign," on a French label in 1977 and put out an album of covers, "Bad Boy," last year.